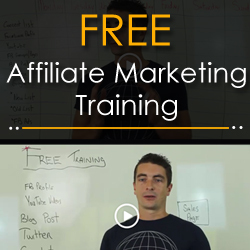 Affiliate Marketing: What is it and how to get FREE training! My name is Jon Elkin and I work to provide honest reviews and recommendations for internet marketing products and services. Please look around and contact me with any questions! Learn 20 ways to make $100/day online! Struggling with email list building? FREE email list building guide! An email list is crucial to online success. Get your free guide to start building your email list (while copies last)!